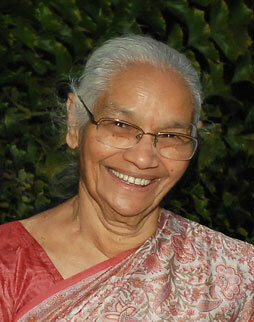 Mrs. Kunjamma Thomas, 87 years (wife of the late M.D. Thomas,Mavelil House, Maramon), was called home on April 8th 2013 at 7:15AM in Dubai. 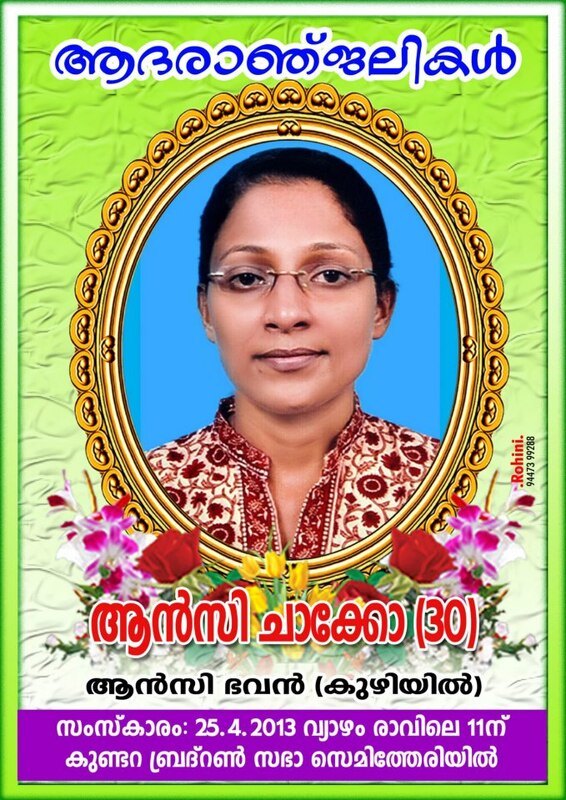 She belongedto the Panickamattu family of Kaviyoor, Thiruvalla. With a heavy heart, we would announce the home-call of our dear Bro. A. K. Varghese (Amakkattu Raju) this evening (Friday, 12 Apr 2013). He had been undergoing chemotherapy, as was being announced, for treatment of his malignant pancreas ever since he was diagnosed of it three months ago. The end came while he was admitted to the ICU of the Madiram Hospital, Manganam, Kottayam. Bill Atkinson, long time North Carolina ECS Prison Ministry Coordinator went home to glory on Saturday, April 6. Please pray for his wife Audrey and family. Bill was a wonderful man who dedicated much time and effort to the ministry. 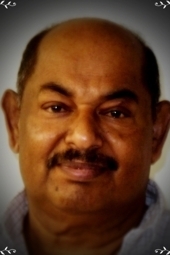 Mathew Jacob (Joy), 64, Angamally (Elder, Dubai Brethren Assembly) went to be with the Lord on April 6th at 10:42 am at the Sh. Rashid Hospital, Dubai. Homecall: Bro. 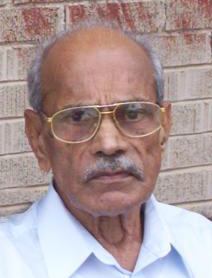 T. O. Abraham, (Puthenveedu, Adoor), Texas. Bro. 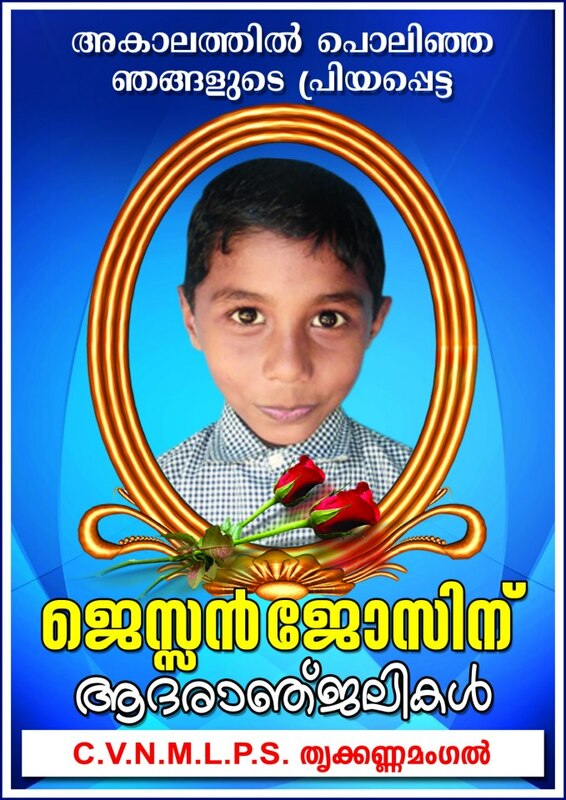 Itty Avirah (Kunjukunju, 80), Mundiyakal Hse, Paruthalamattom, Velloor, Kottayam went to be with the Lord on 29th March at 6 pm. He was one of the elders of the Brethren Assembly, Paruthalamattom. Bro. C.T. Samuel, Evangelist, Rishra, West Bengal went to be with the Lord. He came to Rishra to serve the Lord in the 1960s from Ranny, Kerala. Rishra is near Serampore, where William Carey served and did the Bible translation to many languages. He is survived by his wife, daughter Jini with family, son Jibu (+91-9830587935) with family and son Jiju with family. Findlay, Ohio, USA: Mathew Abraham, 72, died Saturday, March 23, 2013 at his home following a time of illness. He leaves his wife of 49 years, Rachel Abraham; his sons, Benjamin Abraham and Ray Abraham; his daughter-in-law, Amy Abraham and many close friends and relatives. Bro V.V. George (83) went to be with Lord on 9th March, 2013. He hails from Mylapra. Sister A.V Saramma (82 years), Rtd. RGLP School Teacher, Member of Rehoboth Orphanage Trust, went to be with the Lord. She was under treatment for breast cancer for the past years. 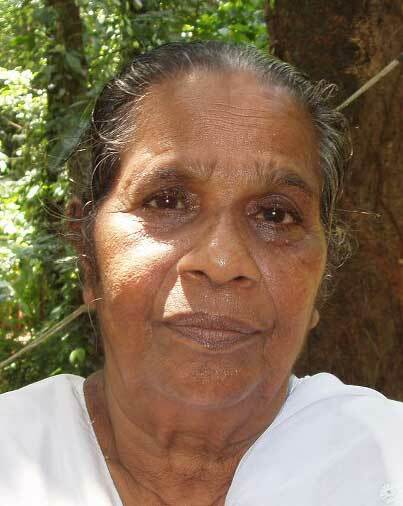 She was in fellowship with Chirakkekode Brethren Assembly, Thrissur. Home Call of Bro. 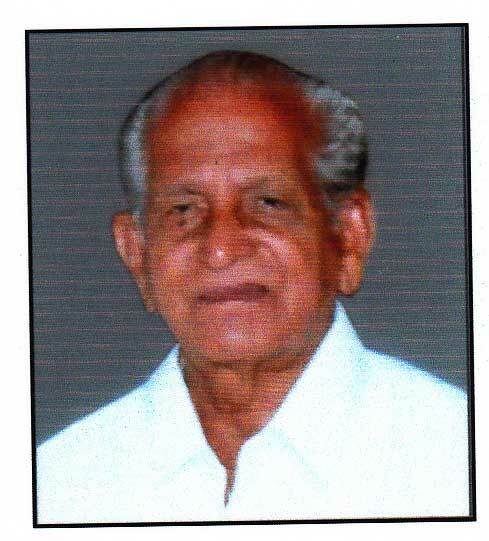 O. C. Abraham(68), Oonnukal Brethren Assembly, Pathanamthitta went to be with the Lord on Tuesday evening, Febraury 26, 2013. He was in critical condition and was admitted in hospital due to kidney problems and was on treatment for a long time. It pleased the Lord to call him home to His presence where there is no pain and sickness. Funeral service will be held on Friday (1st March) at Oonnukal Brethren Assembly. Pathanapuram : Sis. Lizzyamma Simon (60), W/O Evg. P M Simon, (Puthen Veedu, Kalanjoor Pathanapuram) member of Kalanjoor Brethren Church, Pathanapuram, Kerala was promoted to glory on Feb 26th, 2013 at 4.00 a.m.
Homecall: Mrs. Gracy Baby (Molly 64), W/O Late E. T. Baby, Illamplakkal, Mylapra was called home on Feb 25, 2013 at her son's residence in Hyderabad. Sis. Elyamma Joseph (W/o. Mr. P.K. Joseph, Padikkakudy, Kombanad P.O. Ernakulam Dist, Kerala) a member of Christian Brethren Church Krariyely, went to be with the Lord yesterday(24-02-2013 11:00PM). Brother V.J. 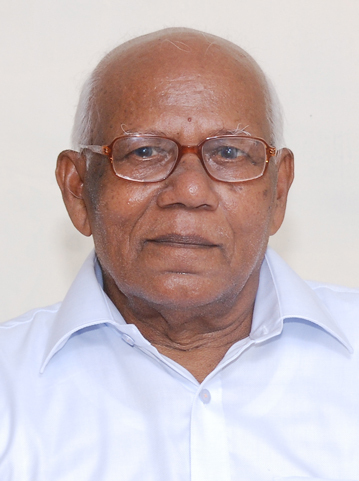 John (Kuttychan, 83), went to be with the Lord. Funeral on Monday, Feb 25, 2013. For more details, please call 09446562050.